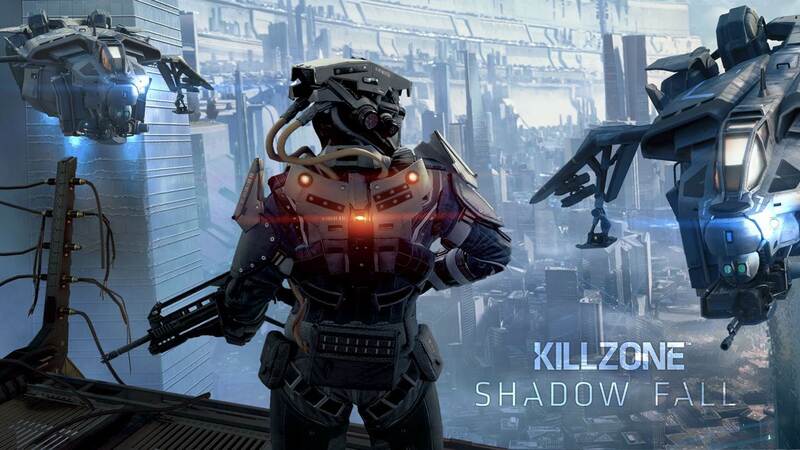 Developed by Guerrilla Games Killzone: Shadow Fall is a First person shooting game. 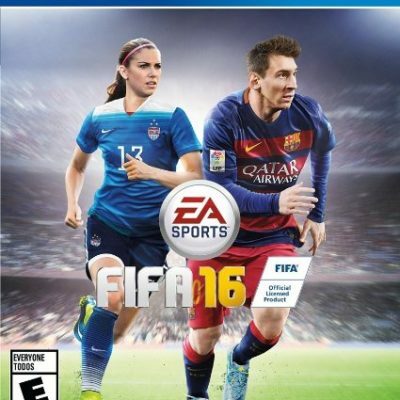 The game is published by Sony Computer Entertainment, and it is the 6th edition of the game in the series. 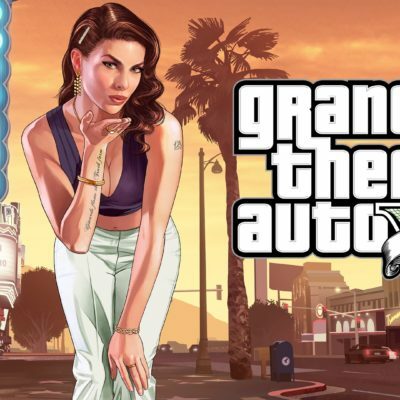 However, being a part of the Home consoles, the game is the 4th edition. 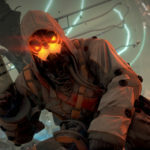 This PlayStation 4 edition is developed to take you the event of Killzone 3 that had happened 30 years back. With a complete set of new characters, you will play the role of a Shadow Marshal, namely Lucas Kellan. 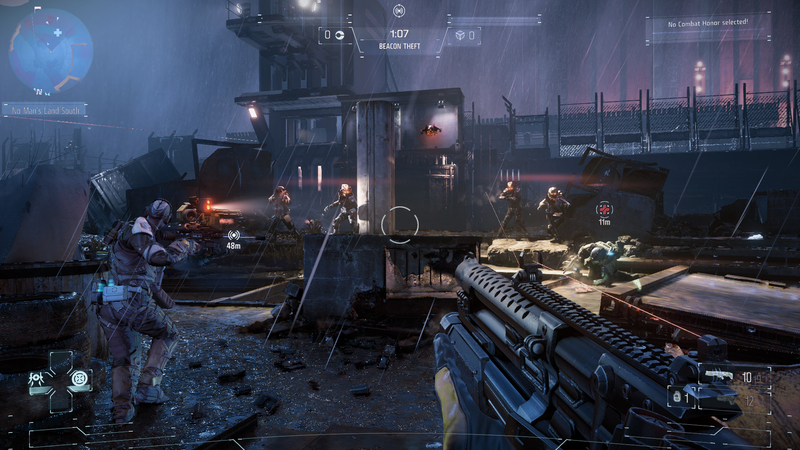 As Lucas Kellan, you have to investigate a continuously increasing threat between Vekta and Helghast – two cities that are facing war. As a Shadow Marchal, it is your duty to ensure peace by any way and at any cost, which is really not an easy task due to several ancient conflicts between these cities. You have to investigate and reveal the truth to bring the real hero out of you and preserve peace in these cities at any cost. You have the power, which you have to use with your decision making skills to show the type of hero you are. New Characters and Hero: The game has a new investigating star, namely Lucas Kellen who is a master spy whose role is to find out the hidden truth behind the ancient conflicts between Vekta and Helghast cities. He not only finds the truth but also establishes a peaceful environment in the city facing a cold war for a long time. You will play the role of Lucas Kellen turning you into a spy where you will use your intelligence as well. 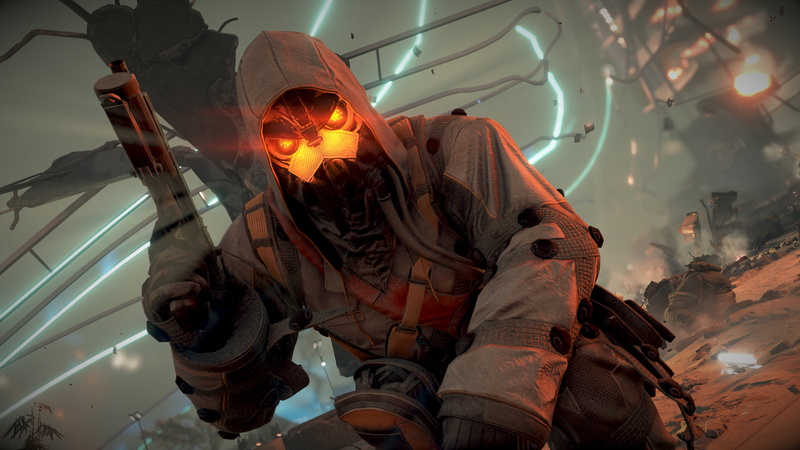 Experience the Next Gen Shooting: Designed for PS4, Killzone: Shadow Fall takes you in the next gen shooting video game where an all new, futuristic set with breath-taking environment, and extra smart enemy will add thrill to your shooting experience. 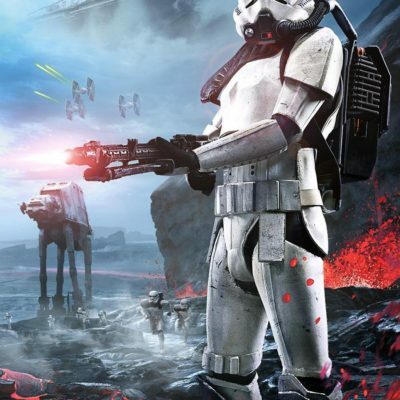 You will be an incredible shooter in this game. 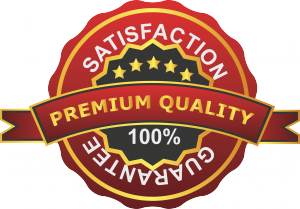 Improved Graphics and Sceneries: The surrounding environment and graphics have been improved to offer you the realistic environment, adding life to the gaming environment. The sound is awesome. Variety of Futuristic Weapons: Without futuristic weapons, you may not ensure a win against your intelligent enemies. 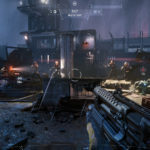 In the Killzone: Shadow Fall game you have plenty of latest weapons that are developed using the most advanced technology, offering you a complete range of futuristic weapons and gadgetry. There is OWL, which is a combat drone. It lets you mark your win, as it is a game changer. It provides you several unique features to enhance your abilities to stabilize the cold war among two cities Vekta and Helghast. Experience cold war with realistic environment: The game demonstrates the environment of the cold war where the atmosphere is really tensed, and people are forced to live in that environment. Because of this tensed environment, they turned into enemies, leading into a devastating cold war. 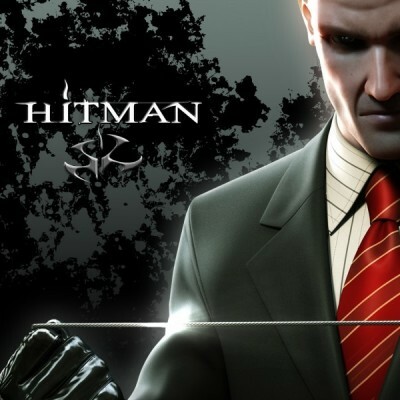 You have to bring the peace back to these cities with your spy and shooter skills.